Inspired by her immersion in stunning natural habitats, Catherine has developed a series of transformative adventures solely for women. 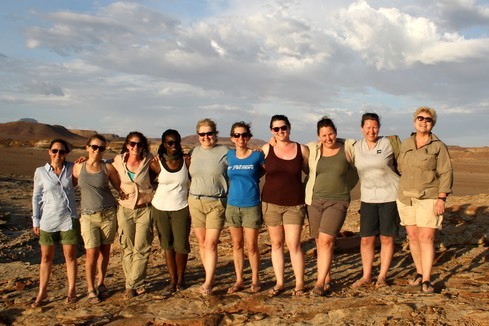 �Through travel to extreme wilderness locations, in close proximity to wildlife, Catherine designs expeditions that open up her world of adventure to any woman who wishes to seize the opportunity to step out of their comfort zone, push their own mental and physical boundaries, and in doing so, rediscover themselves. New for 2019, an adventure for mothers and daughters! 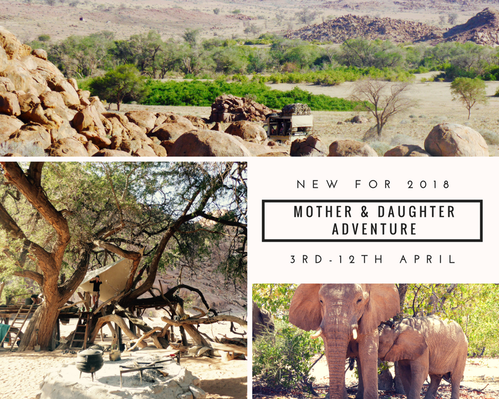 The dates are set for�7th - 16th April 2019, so within the Easter holidays, and the cost will be �1350 for mum, and �1250 for daughter, and that includes all expedition costs, plus transfers, accommodation breakfasts and evening meals in Swakopmund. �It does not include flights or personal insurance but does include ABTOT bonding. For safety reasons, and due to the remote location and the proximity to wildlife Catherine suggests that all daughters should be at least 11 years old and able to follow clear instructions. �"I am happy to discuss this on an individual basis, but impress that this is not a holiday, this is a proper adventure!" If you are interested in finding out more please contact Catherine by email simplycatherine@yahoo.com�or via her�website�www.cathadventure.com/the-matriarch-adventure. �You can also watch Catherine’s inspirational�TEDx�talk to find out more about her motivations. 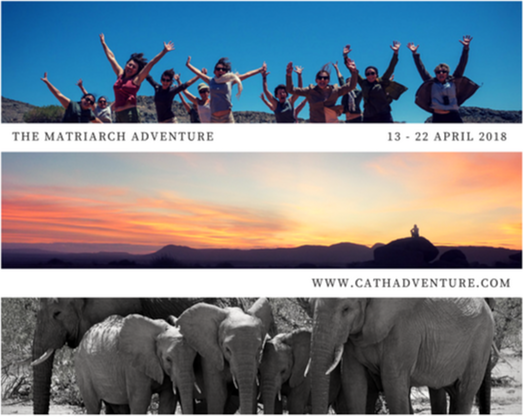 Catherine is offering Local Mums members �100 off any booking with�The�Matriarch Adventure.